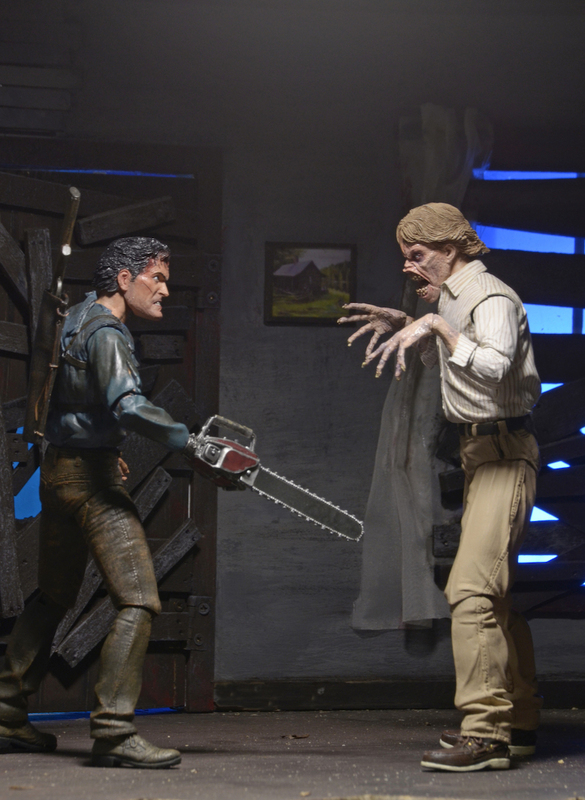 Sorry if it's been said already but will NECA be making an Army of Darkness Ash and Evil Ash any time soon? That'd make for a great set. 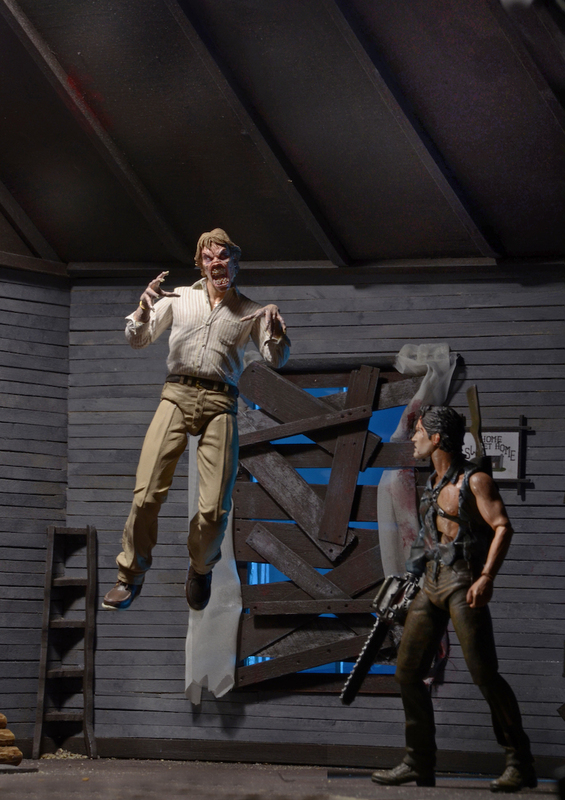 NECA can do Evil Dead 2 and Army of Darkness. 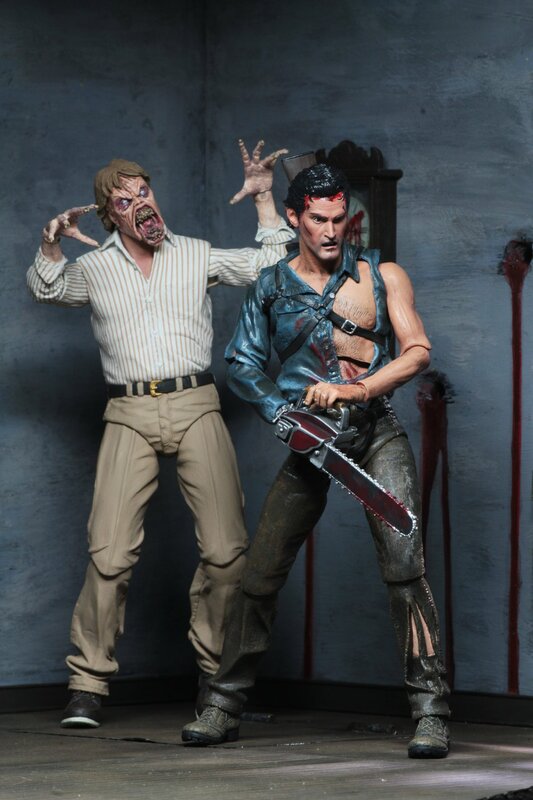 But I think they might not do it any time soon again, due to the Ash v Evil dead toys. I want a new S-Mart Ash! It feels as if they could have done a normal face Ed Gently. But I am sure due to budget, they had to choose. This is so great! Love Ed and those new Ash portraits are awesome. Ed is going to work well for multiple customs, too. Perfect set! 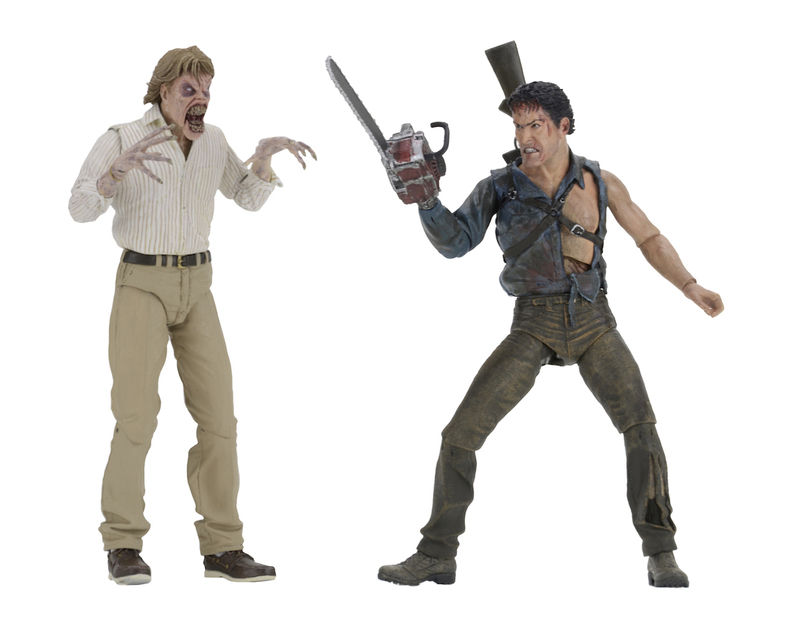 Man, I guess my TRU just plain missed the boat as I was still waiting on the release of the Evil Dead 2 Ash from last year, along with the Ash vs Evil Dead figures...didn't see them once. Not a problem getting anything Alien or Predator related and it's the only TRU for hundreds of miles. 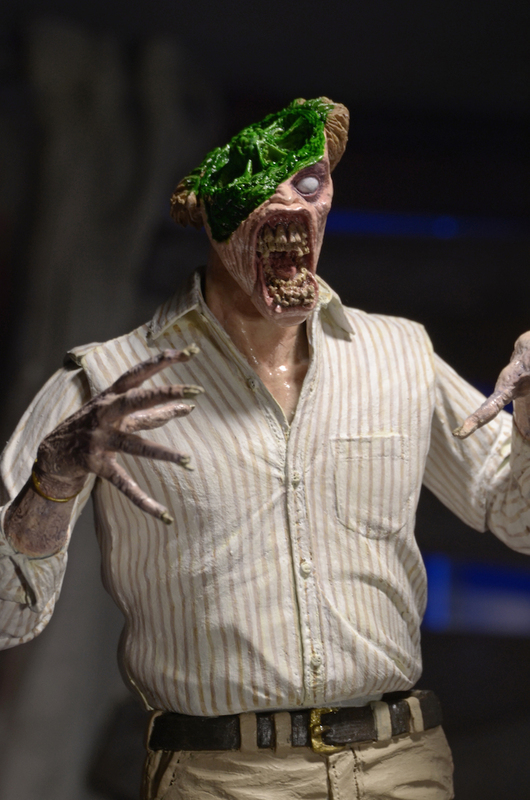 You'll have to ask NECA. 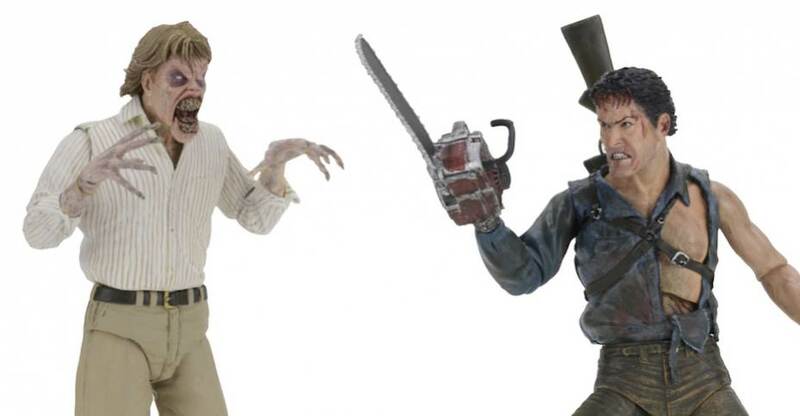 I wish NECA would do a spread into the 3 3/4 game. I kind of do too since I got most of their 3.75" Gears of War 3 (everybody except Baird) figures and loved those (except for Marcus' face paint). Sadly that line didn't do so well which has put NECA off of the scale. 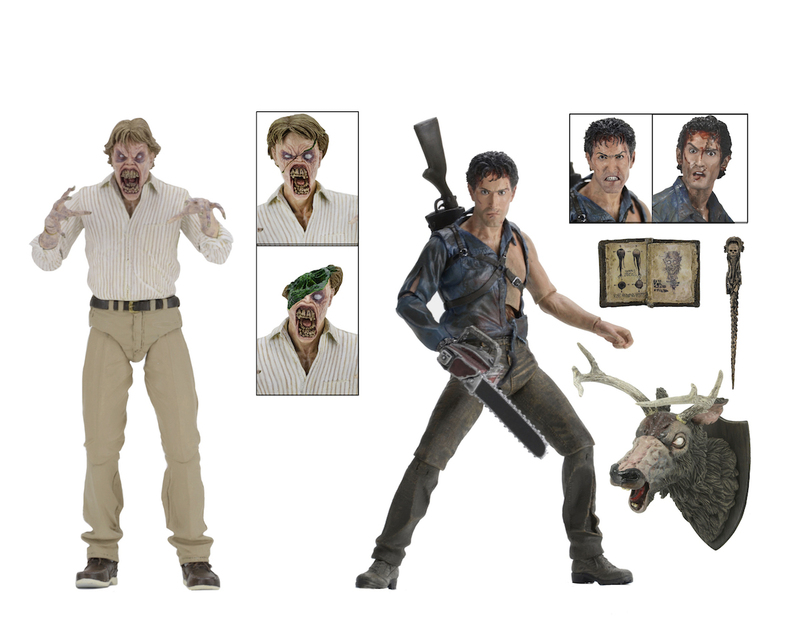 I just checked out Neca's website and these figures are now set for January 2018. 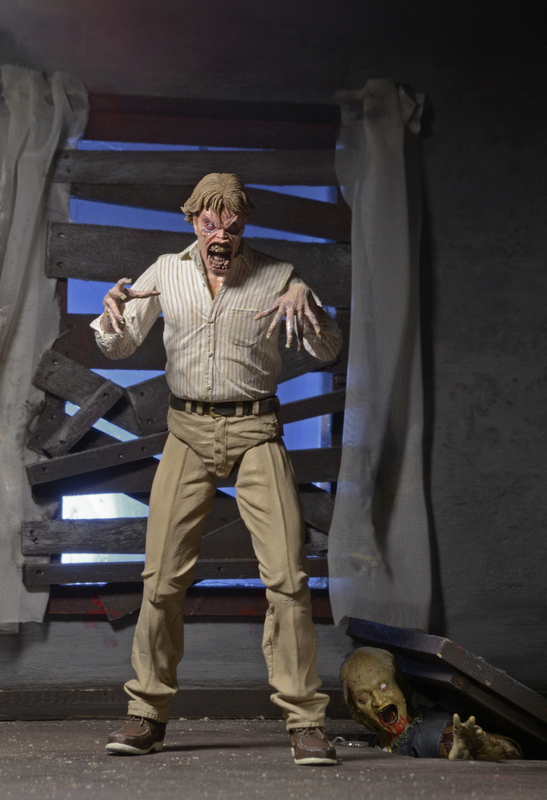 And so is the Ultimate Freddy from Nightmare 2 (pushed back from a November release). Holy crap, these are finally getting a release? They've been in limbo for ages now. I'm going to preorder as soon as they're available. Looks like the delay has been worth the wait. That box looks fantastic, can't wait to get mine. I'll be so glad to finally have this set in hand. FINALLY. Geez, what was the hold up? Quality control issues with the factory or something? 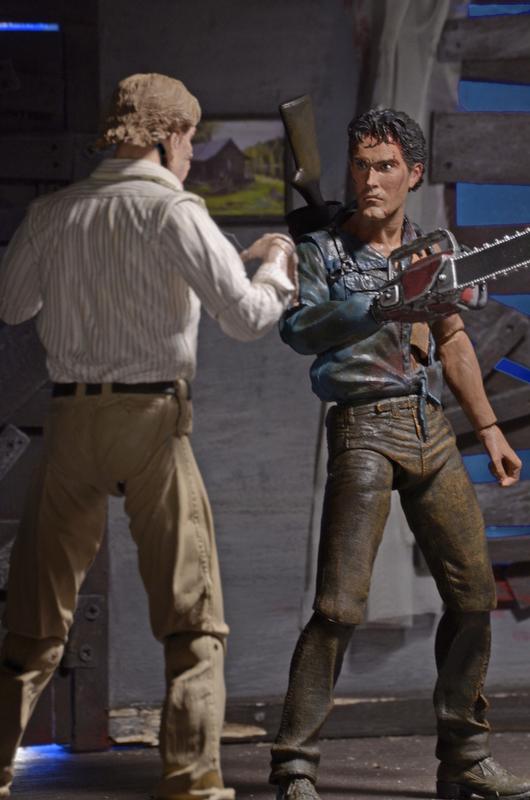 Anyway, the figures look great, but the fact that Ash is a re-tooled version of an older figure while Ed is all-new (as far as I know, anyway) kinda shows, unfortunately. It's not a big deal, however...Ash still looks great. It'll be awesome to finally get a hold of this set. BTW, Ed's elbow joint confuses me...are they permanently bent? I see a joint there, but the elbow seems to have a bend sculpted into it as well. It's odd. The Ed figure has double jointed elbows similar to the Aliens Series 12 Bomber Jacket Ripley. 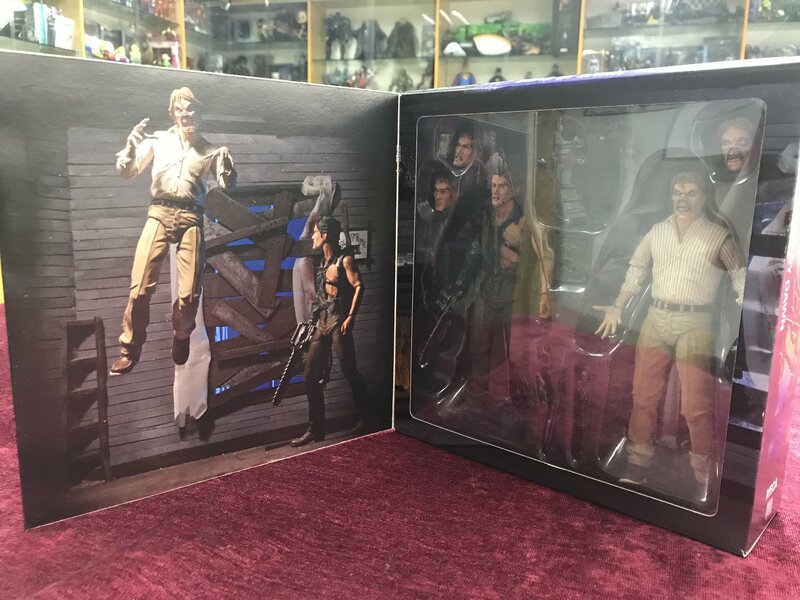 Randy posted on twitter a little while back of some in-package shots of the figures where you can see the joint more clearly. Also Evil Ed isn't entirely new. The legs belong to NOES 3 Ultimate Freddy with a new crotch piece.